Jennifer Lerner has been immersed in the arts and entertainment world as a public relations specialist for most of her professional life. She began her PR career at MTV Networks where she was responsible for building the profile of its children’s channel, NICKELODEON. Prior to becoming an independent consultant, she was a founding partner of Lerner Arons Associates, a boutique public relations and special events agency representing a diverse range of clients including LIFETIME Television, The Bolshoi Ballet, Arts at St Ann’s, the Toyota Comedy Festival, and Central Park SummerStage, among others. As a consultant, she has handled a range of performing arts companies and arts festivals including the PEN World Voices Festival of International Literature. She is a graduate of the University of California at Berkeley and received her teaching credential from UCLA. She served as President of the Board of Dancing in the Streets for 6 years. 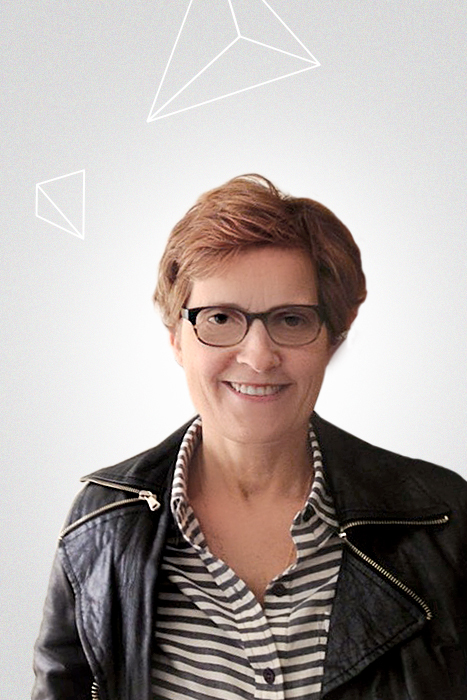 Isabelle Deconinck has been working as an independent public relations specialist since 2005. For seven years, she was the Director of Press & Marketing at the iconic experimental performance venue, The Kitchen, promoting innovative artists across the disciplines of music, dance, theater, video, and visual art. Prior to The Kitchen, she worked at American International Artist, a management firm representing jazz and classical artists. Deconinck has marketed the PEN World Voices Festival of International Literature since its inception in 2005 and produced two multi-disciplinary festivals with the Consulate of Switzerland in New York. She is the Reading Coordinator for The Writers Studio and is also a fiction writer whose work has been published in Five Points, Epiphany and KGB Lit. She was awarded several fellowships in Fiction from the Helene Wurlitzer Foundation (Taos, NM), and earned a B.A. in French Modern Literature from the Sorbonne (Paris), an M.A. in Viola Performance from the University of Oklahoma, and an M.A. in Comparative Literature from the University of Minnesota.